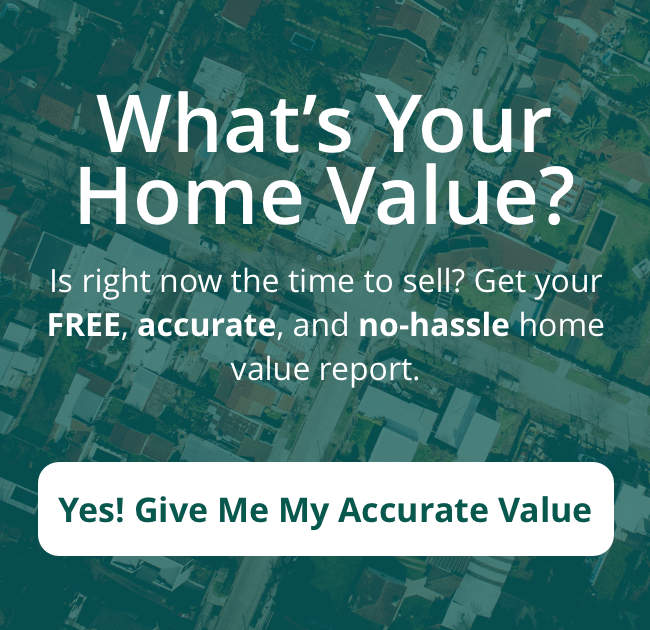 Kelly Kingston Homes is committed to making a difference in our community. It is our privilege to donate 10% of our net proceeds from each sale to one of the worthy organizations listed below. Proceeds are distributed quarterly. Positive Tomorrows is Oklahoma’s only elementary school specifically serving homeless children and their families. Children who are homeless have many things that get in the way of education. Imagine not knowing where your next meal will come from, where you will sleep tonight or if your home today will be the same place you call “home” by the end of the week. Our students face these issues every day of the week. Unfortunately, learning takes a back seat to surviving. Support homeless families to help them become empowered and self-sufficient. Provide robust, intensive and differentiated education. Education is the key to ending the cycle of homelessness and poverty. By helping to support the family, we make it possible for children to learn. Since 1992, Calm Waters is a support center for children and families whose lives have been changed by death, divorce or other major loss. 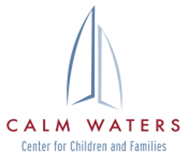 Calm Waters offers free grief and divorce support groups for children (ages 3-18) and their parents/guardians, and to young adults who are not parents (ages 19-25). They provided support groups for families ravaged by community tragedies, such as the 1995 Murrah Building bombing, the May 3, 1999, and the 2013 Moore tornados. In 2000, they added school-based grief support groups providing free services to 20 public school systems. Calm Waters has provided grief services to our community for 22 years, serving 27,000 individuals. Warriors for Freedom Foundation (WWF) is a non-profit organization that provides support to our nation’s heroes and their families in the area of outdoor activities, scholarships and mental health awareness for symptoms resulting from combat. They have direct contact with the VA Medical Center in Oklahoma City to touch base with our heroes as soon as they return. They work with community leaders, businesses, schools, and legislators to enhance awareness and promote veterans’ initiatives through speaking engagements and fundraising.